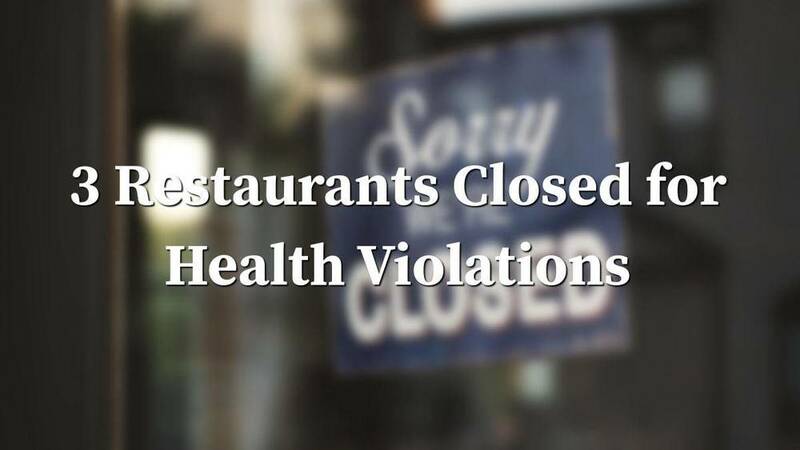 Department of Health inspections from April 10 to April 12 found 3 businesses with critical violations in cleanliness and sanitation. The businesses below were ordered closed, but may reopen once violations have been corrected. Learn more about the inspection process from nyc.gov and search the Department of Health inspection database for full details on any establishment that serves food. Cold food item held above 41° F (smoked fish and reduced oxygen packaged foods above 38 °F) except during necessary preparation. Sewage disposal system improper or unapproved. Hot food item not held at or above 140° F.